Key stage 2 have been decorating a tree at the Lichfield Cathedral for the Lichfield Cathedral Christmas Tree Festival. 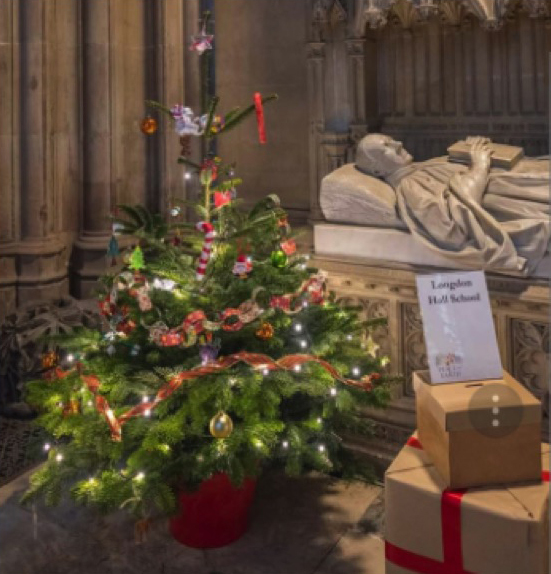 The students made their own decorations for the tree and took them down to decorate it themselves, this was the first visit to the Cathedral and were very excited about their visit. There will be votes on the best decorated tree for a prize of £200. The trees are on display from 15th December through to beginning of January for the public to see.